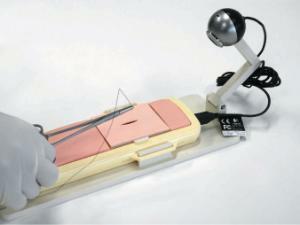 Quantifiable Assessment Of Suturing Skills. 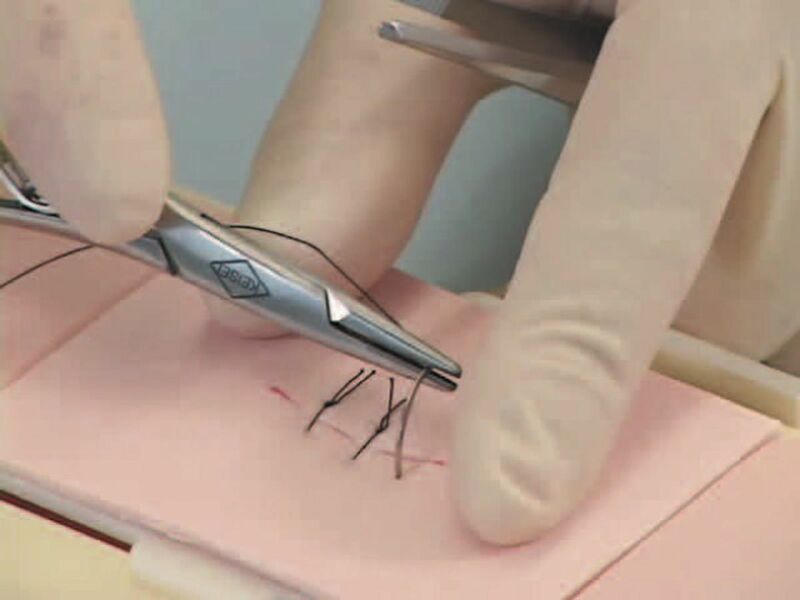 Simple interrupted skin suturing can be evaluated quantitatively by operation time, tension end force added to the skin, evenness of stitch placement as well as that of each stitch and the degree of the wound closure. Objective evaluation not only facilitates assessing trainees' achievement degree. By showing progress made along with repeated trials, it also encourages each trainee and promotes more effective learning. 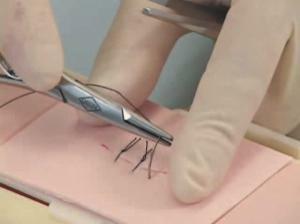 True-to-life needle tip resistance, compact and space saving design.